Miss. Shreya Deshpande, student of MBA department and Miss. 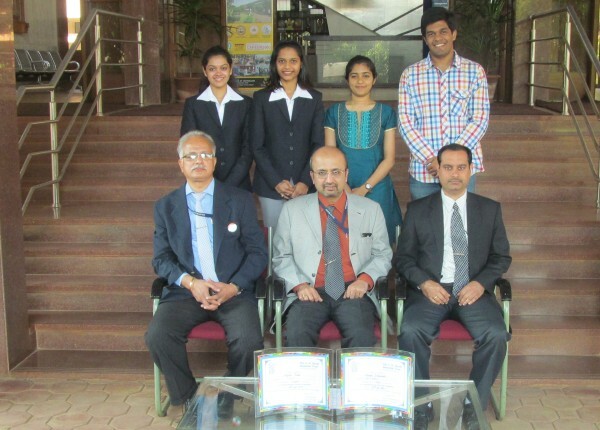 Anjali Toral, student of Electronics and Engineering Department won first and Second prize in the 50th A.D Shroff Memorial inter collegiate elocution contest on 30th January 2015, this contest was organized by Rotary Club of Belgaum along with Forum of Free Enterprises. The Principal and Faculty members of KLS, GIT College hearty congratulate the students for their exceptional performance and winning accolades for the college.